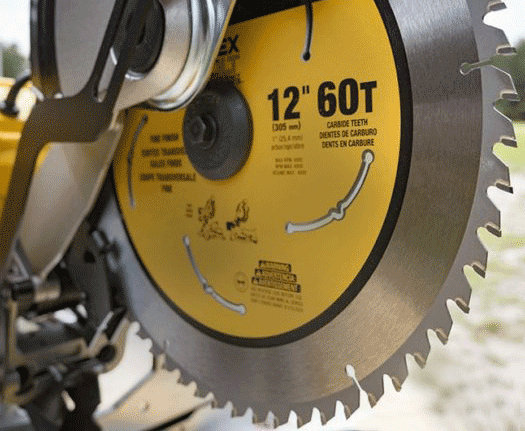 We pride ourselves in understanding that getting the right saw blade is fundamental in the success of your woodworking project. 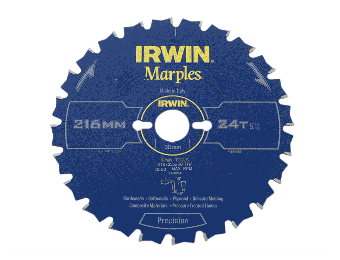 Whatever your material, whatever your budget and no matter the size of your project, from a small, personal enterprise to a large trade job, we're sure to have the right tool for you. 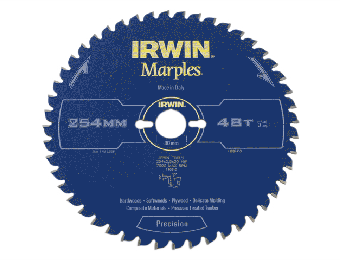 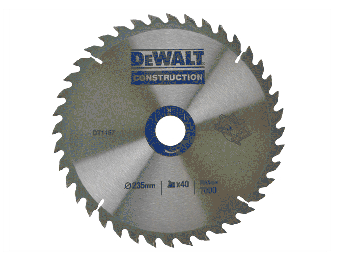 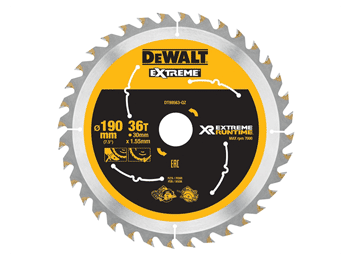 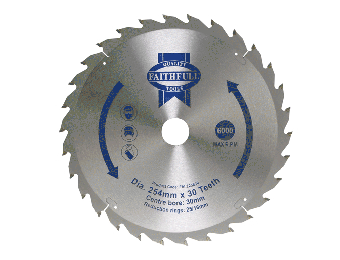 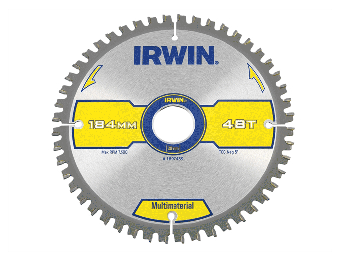 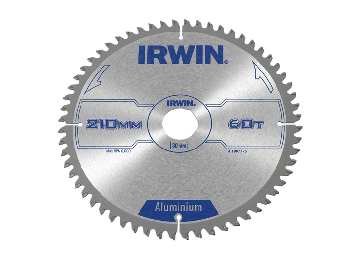 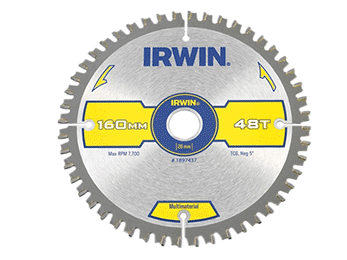 We stock the top brands and the highest quality Circular, Plunge and Mitre Saw Blades for use with both wood or metal. 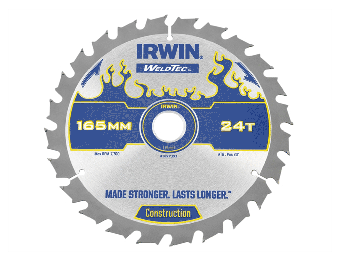 We also offer carbide-tipped blades with more strength and longer life. 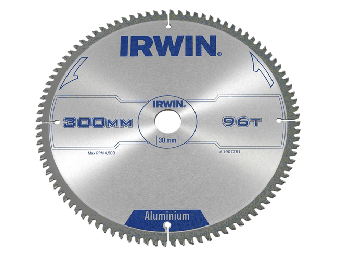 Browse our range of products for a wide variety of diameters, blade types and RPM certain to make any future task a success.